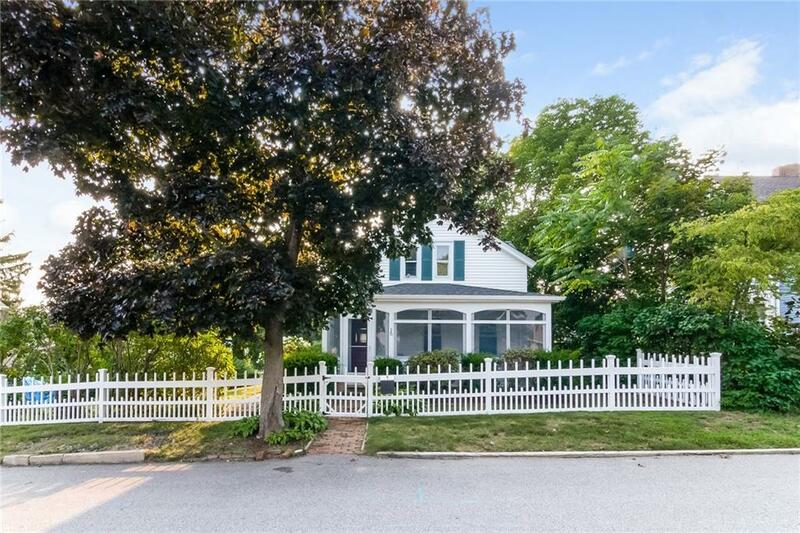 Situated on quiet street in the Hill & Harbour neighborhood, the charm and walkability scores are high for this Victorian cottage complete with a white picket fence. 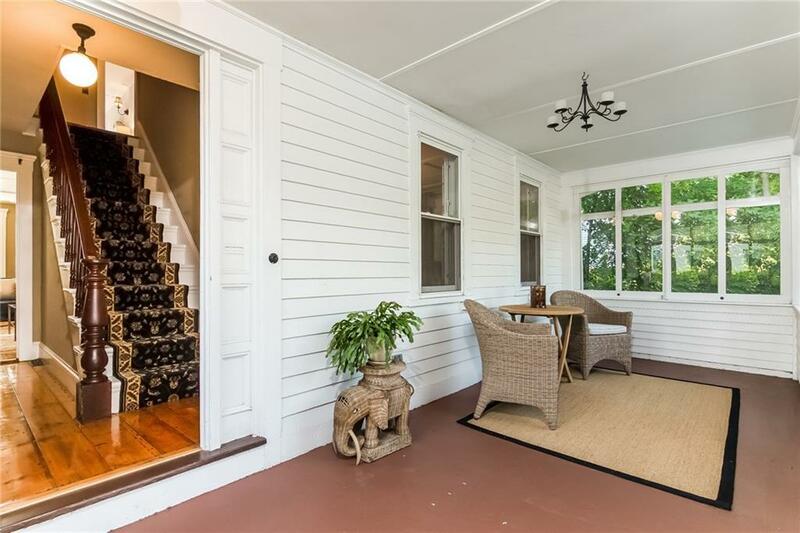 Originally built Circa 1825 - this home has been expanded and renovated over time, to provide modern amenities while preserving the original integrity of the home. 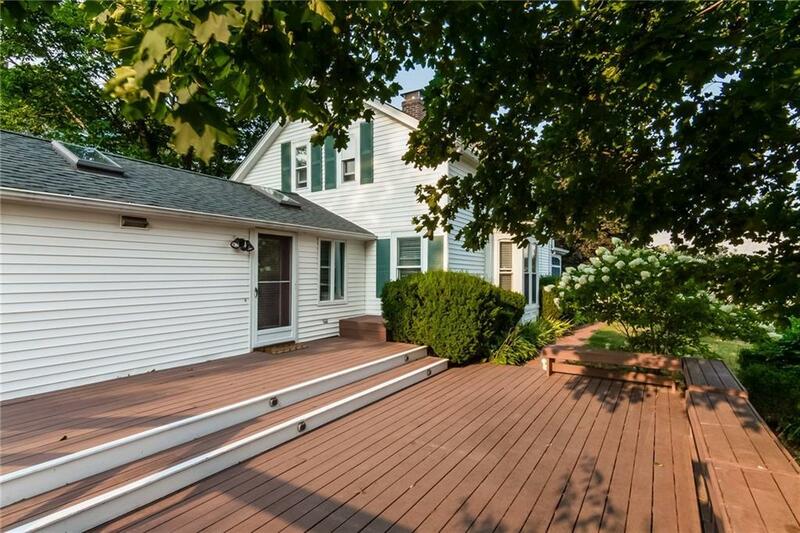 A three season sunporch is the perfect introduction and extension to the first floor living spaces, which include living and dining rooms with pumpkin pine flooring and high ceilings, an eat-in kitchen with a breakfast bar, vaulted ceilings and room for a dining table/sitting area. There is an office on the first floor that could serve as a third bedroom or guest area if needed, as well as full bathroom and laundry area. Upstairs are two bedrooms that share a fully renovated bathroom with walk in shower and separate soaking tub. 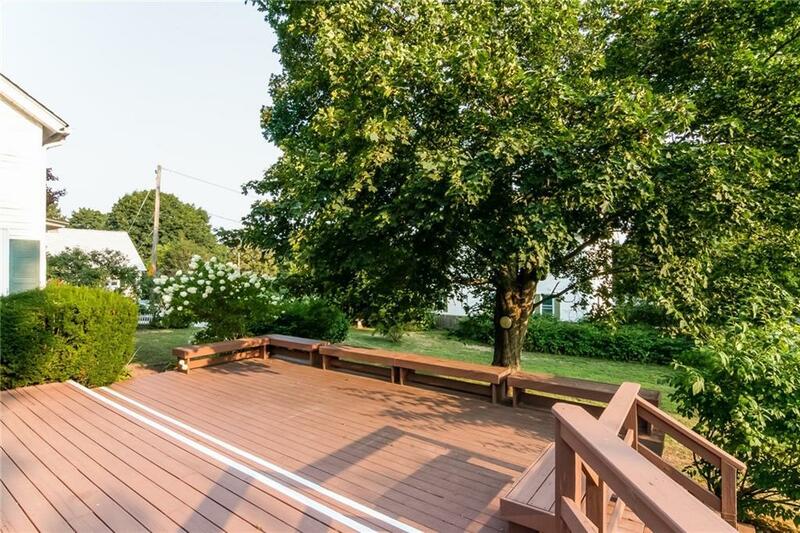 The outdoors can be enjoyed from the oversized deck on the back, side of the house, with built-in seating and overlooking the double lot. Walk to the waterfront and Main Street, where you have your choice of several restaurants and retail shops. TF Green Airport and Commuter Train are ten minutes away.